It’s hard to believe but today marks nine whole years since John and Edward Grimes, twins from Dublin, walked onto the stage at X Factor in Glasgow. Looking every bit like the superstars they are, they asked the audience if they were ready to party. Nine years along, the party is very definitely still happening. Nine years is a long time in entertainment but John and Edward, or as they’ve come to be known, Jedward, are in it for the long haul. With fans who’ve been with them right from the start, and many who’ve joined along the way, the twins from Dublin have shown that success is about staying power as much as anything else. 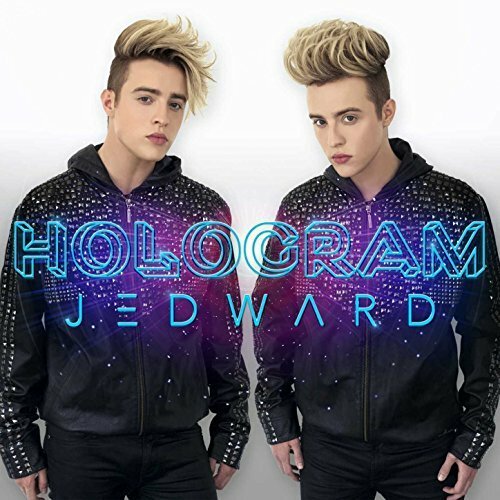 There’s no denying their talent – John and Edward went out on their own back in 2013, and released their first self-written and independently produced single, ‘Free Spirit’, the following year. They’ve followed this up with a further 8 singles, and are currently in the final stages of production for their fourth album. We’ve written in previous years about their appearances in the Sharknado franchise, as well as their reality TV performances, most recently the MTV programme, ‘Single AF’, which began its broadcast last autumn in 63 countries around the world. Jedward continue to be household names, and are set to appear in ‘Celebrity Coach Trip’, later this year on E4. Recording in Los Angeles has meant that John and Edward haven’t been in Europe much, but they’ve still performed in Edinburgh for St Patrick’s Day, back in March, and fans can see them on October 1, when they will be singing as part of Cardiff Freshers Week. Further details are available here. Jedward have uploaded ‘Good Vibes’ on their SoundCloud account, with the excellent results suggesting that more music will be put on their account soon. ‘Good Vibes’, one of their self-written songs, was released on St Patrick’s Day, 2016, and has so far garnered nearly 1.3M views on YouTube, as well as many thousands of views on streaming media. This popularity continues on SoundCloud, with the track garnering over 531,000 streams within two days of uploading. Be sure to follow Jedward on SoundCloud here, and like, share and comment on ‘Good Vibes’. You can find Jedward online on Twitter, Facebook, Instagram and Google+. 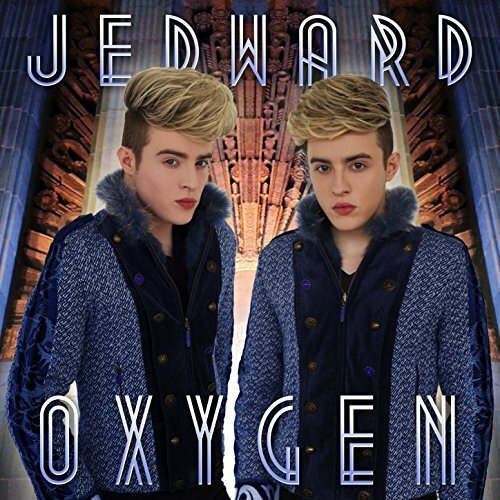 Check out their videos on JedwardTV and Jedward VEVO. ‘Good Vibes’ is available to download from iTunes. *NSYNC were awarded a Star on the Hollywood Walk Of Fame yesterday, and there at the front of the crowd, cheering them on, were singer songwriter twins Jedward, long time fans of the 90s boyband. John and Edward, who are in LA working on new music, shared photos and videos of the event, on their official Instagram account. The twins documented the event on their Instagram story, including the presentation of the star and speeches from the group. They also chatted with Justin Timberlake’s Mom, Lynn Harless, had a wave and a smile from Justin’s wife, actress Jessica Biel, and a smile and a wink from JT himself. They also sang ‘It’s Gonna Be Me’ along with the rest of the fans. John and Edward have made no secret of their admiration for *NSYNC, and been known to cover a song or two at gigs. They even made the music video for their own track ‘The Hope Song’ a tribute to Justin Timberlake’s music video for his hit ‘Can’t Stop The Feeling’, from the film, ‘Trolls’. Much loved pop star twins, Jedward, have treated their fans to an exclusive Valentines Day acoustic cover of the song ‘Superman’ by Five For Fighting, performed completely live and uncut by John. To view the cover, simply visit planetjedward.com and sign up for free, to receive exclusive Jedward content. Fresh from their red carpet appearance at last weekend’s MTV EMAs in London, Jedward are starring in the new Christmas advertisement for UK fashion chain, Peacocks. The ad, which debuted on Sunday night at 8pm, sees John and Edward hosting a Christmas party, for which they open their doors to fellow X Factor legends, Sam Bailey, Wagner, and Honey G.
Collaborating with Honey G in a fun rap written especially for the commercial, John and Edward are clearly the stars, with Sam Bailey expressing her admiration for them in a “behind the scenes” video, where she speaks of their professionalism and energy. The ad finishes with the group flying off in a reindeer-led open sleigh, while Peacocks announce that all you need to do this Christmas is the wrapping. The entire ad is fun and festive, with a Christmassy feel-good factor that other ads could only hope for. Full details are available on Peacocks’ website, where you will soon also be able to buy the same shirts as John, Edward, and the rest of the stars, are wearing in the ad.